British electro-pop outfit Fenech Soler have announced a handful of UK tour dates today, which will support the band’s forthcoming second album 'Rituals'. 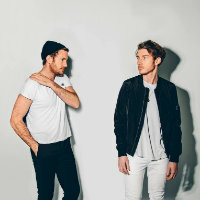 Known for their energetic live shows, Fenech Soler have already confirmed their place high up the bill at this year's Reading and Leeds festivals as well as a few other festivals. This new autumn tour will see the band playing their biggest headline shows to date. Fenech Soler have released a number of singles so far in 2013, including latest single ‘Magnetic’ out on July 1st. ‘Rituals’ is set for release on September 2nd. Fenech Soler Tickets are on sale from 9am on Friday 24th May. Click Here to Compare & Buy Fenech Soler Tickets at Stereoboard.com. Fenech-Soler have unveiled a new single, Conversation. 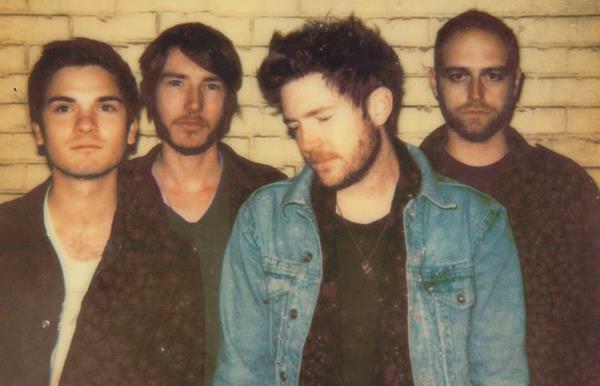 Fenech-Soler will follow up the release of their new album with a run of UK shows. Fenech-Soler have announced details of their third album.